Drift fish for Rogue River Steelhead. The trip begins 28 miles west of Grants Pass, Oregon. You'll drift 43 miles through the Wild and Scenic section, the jewel of the Rogue River. The three-day trip ends at Foster Bar, and the four-day trip ends at Agnes. Both take-outs are less than 40 miles from Gold Beach. Drift fish for 43 miles through the beautiful and protected Rogue River Canyon. This section of the Rogue can only be accessed by pertaining a permit. Their season is from September through November of each year. 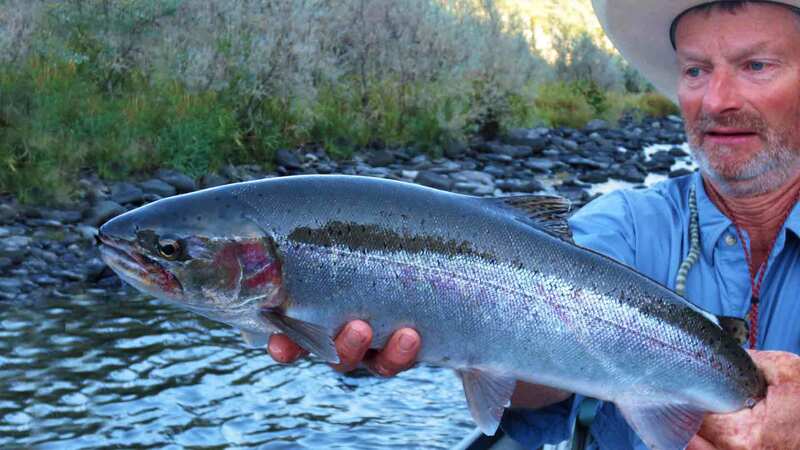 Fish for 4-to 10-pound summer steelhead, and the world-famous half-pounders (1 ½ to 3-pounds steelhead - nicknamed by Zane Grey). Steelhead, large Chinook and silver salmon migrate up from the Pacific Ocean to the upper reaches of the Rogue. A couple of years back, Ron Brady landed a 62½-pound king salmon on this trip. 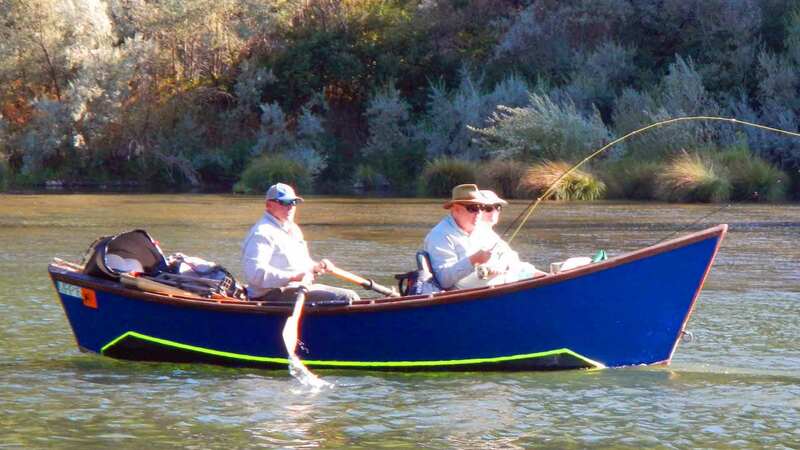 Their specially designed McKenzie River drift boats - are the Rolls Royce of watercraft. Two anglers per boat and guide. Licensed guides have fished and boated the Rogue for many years. Many different fishing techniques are used on the Rogue—fly fishing, spin casting, bait bouncing and trolling plugs. All fishing gear, tackle, bait, and flies are provided. The Rogue offers great fishing, scenic beauty and wildlife. You may see osprey, wild turkeys, bald eagles, otters, turtles, deer... Your guide will point out historical interests. You can walk up to Zane Grey’s cabin. Take a short hike to the Rogue River Historical Museum and learn about the Rogue Indians and the first white settlers to the canyon. Nights are spent at very nice, rustic lodges on the Rogue – Black Bar Lodge and Paradise Lodge. Comfortable accommodations and first-class homemade meals. The lodges offer individual cabins with two guests per room, plus hot showers, and comfy beds. 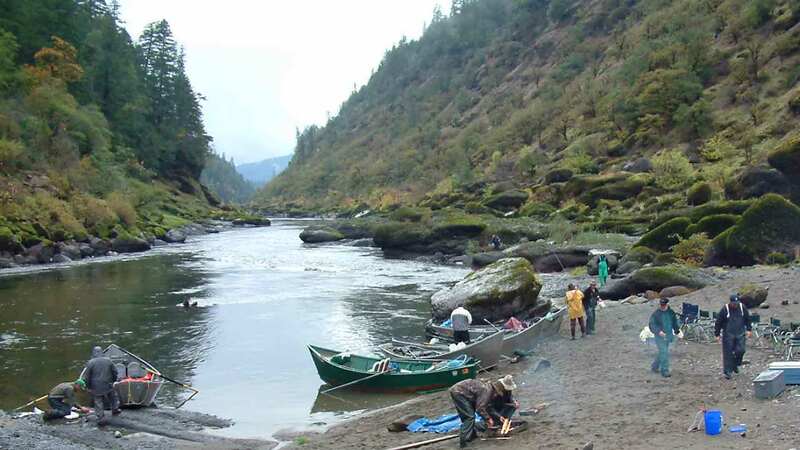 Rogue River Outfitters accommodate up to twelve guests per trip. These trips make for excellent family reunions, corporate outings, or a large gathering of friends. *Bookings must be in even numbers. Guided fishing, use of all fishing rods, reels, line, and tackle—as well as bait and flies, lodging on the river, meals, and beverages. All bookings must be in even numbers. 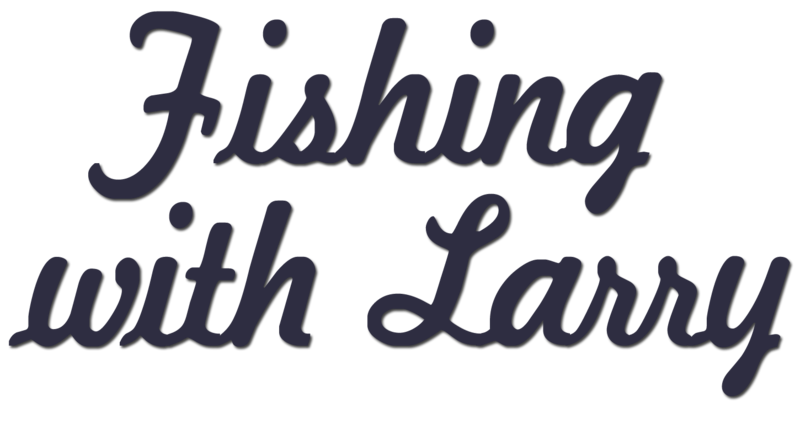 Lodging and meals in Grants Pass or Merlin, shuttle fees, Oregon fishing license and steelhead tag, and anything not mentioned under inclusions. 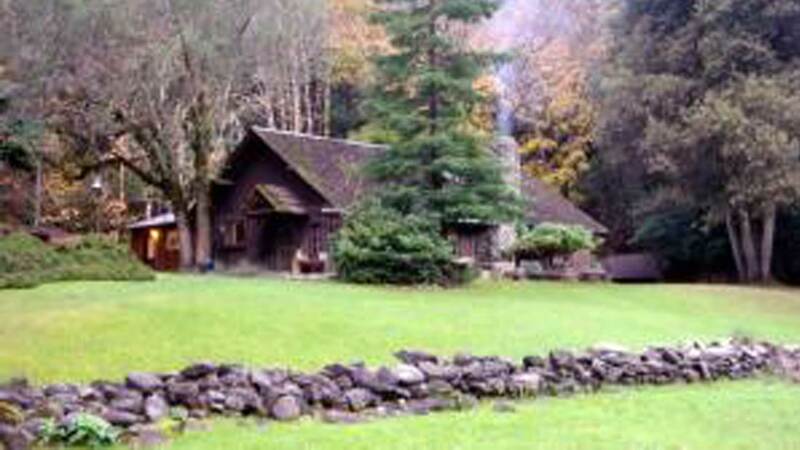 This historic lodge has six cabins and a total of 18 cozy rooms with pillow-top beds. Each room has a private full bathroom and deck access. For dinner at Paradise Lodge, you'll enjoy barbecued ribs and chicken with fresh veggies, salad, and dessert. In the morning, the Lodge serves a French toast breakfast with bacon, sausage, and scrambled eggs.